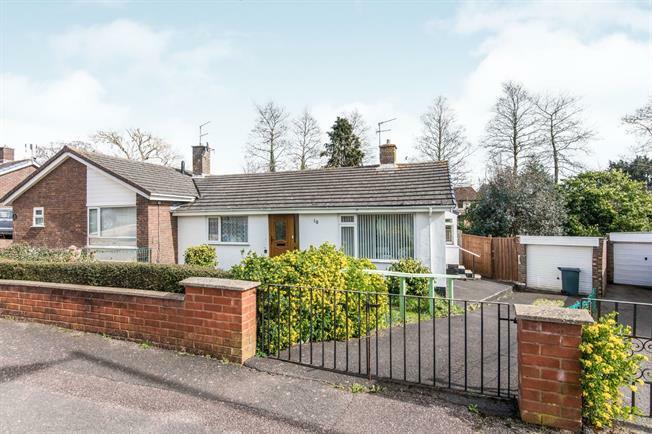 2 Bedroom Semi Detached Bungalow For Sale in Exmouth for Asking Price £250,000. With two good double bedrooms, lounge with double aspect windows and on a plot with a delightful Southerly aspect, this semi detached bungalow is offered for sale with no onward chain. Other benefits include a driveway and garage, gas central heating and majority double glazing. Also with mainly lawned gardens to the front and rear and with the rear garden offering a high degree of privacy internal viewing is recommended.